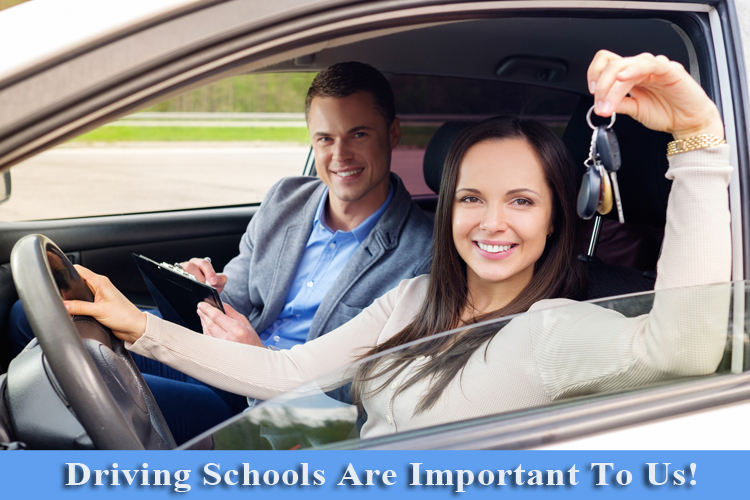 Is Your Driving School Completely Protected? At F. A. Peabody we specialize in Driving School Insurance and as insurance professionals we can assist you in navigating through all the difficulties of insurance and help ensure that you have the correct coverage, for when difficult situations arise. Let’s rev up some insurance savings while keeping within the rules of the road for proper business insurance coverage! Need a quote? There are no long forms to complete and no online questionnaires. Simply call us at 877-960-1457 or put your contact information in our web form above and our Driving School Specialist, with over 20 years of experience, will contact you to get started.